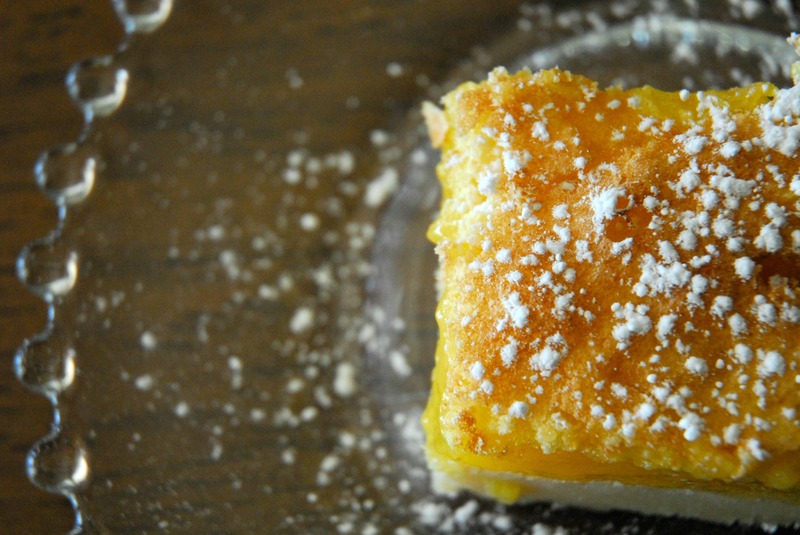 I made these delicious lemon squares the other day and I thought it would be worth repeating this great and super easy recipe. 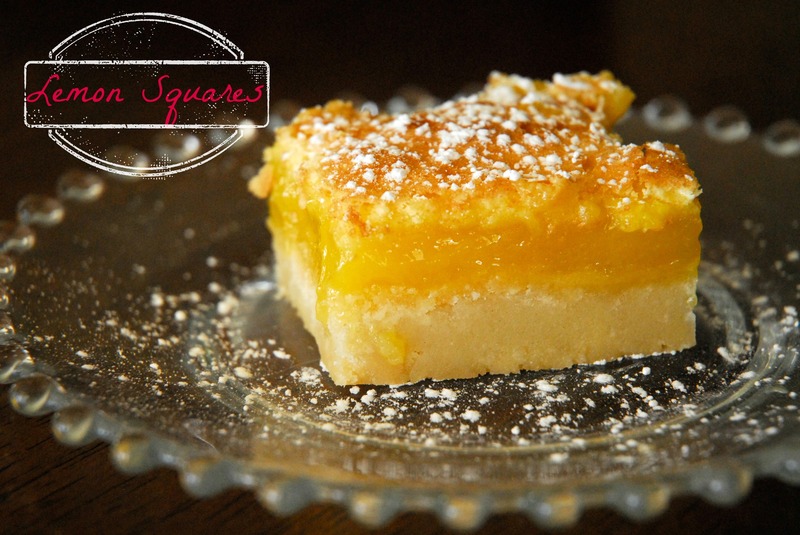 Lemon squares are very easy and use very few ingredients. 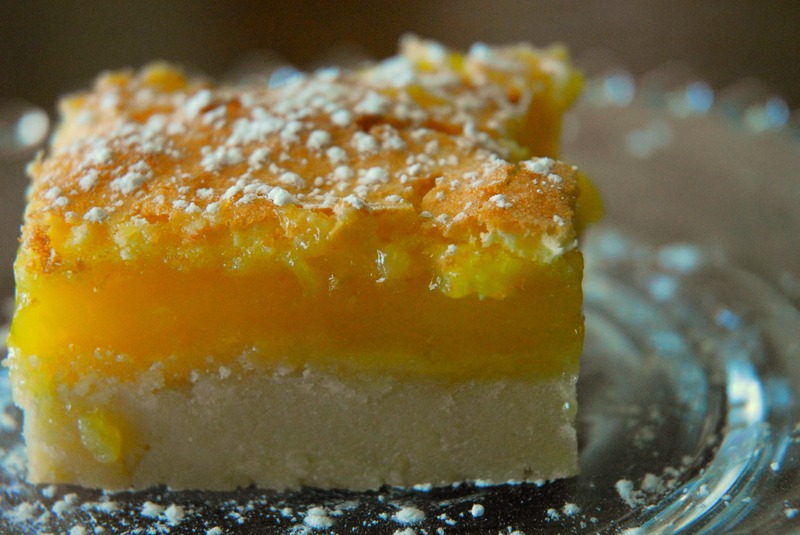 This recipe came from a friend of mine and it is my go to lemon square recipe. As you can see in the pictures, the shortbread crust is actually thicker than the filling, which is a total plus 🙂 If for some odd reason, you’re not a fan of super thick crust, you could put the lemon squares into a larger pan and just shorten the baking time a bit. To make crust, mix 4 ingredients together and press into a greased 8 x 8″ pan. Bake for 25 minutes at 350* or until golden brown. If you like your crust thinner, you can use a larger pan but adjust the cook time. and pour over the hot crust. Bake for about 30 minutes more. If you notice the top getting too brown, cover with aluminum foil and continue baking until set. Cool and cut into squares. I like to sprinkle with a bit of powdered sugar just before serving. To make crust, mix 4 ingredients together and press into a greased 8 x 8″ pan. Bake for 25 minutes at 350* or until golden brown. If you like your crust thinner, you can use a larger pan but adjust the cook time. 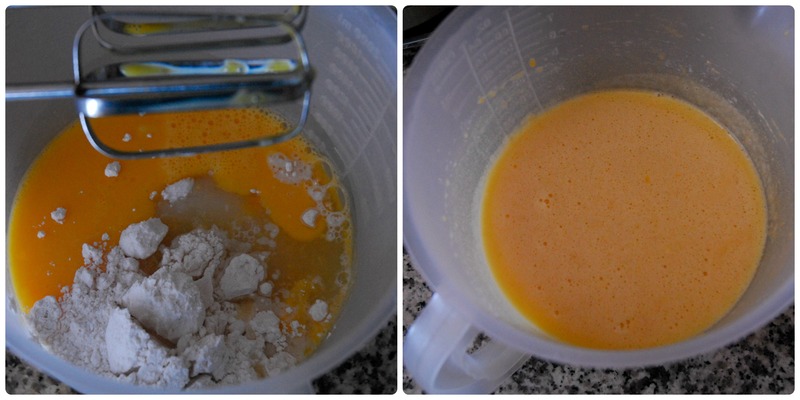 To make the lemon filling, mix the 5 ingredients together and pour over the hot crust. Bake for about 30 minutes more. If you notice the top getting too brown, cover with aluminum foil and continue baking until set. Cool and cut into squares. I like to sprinkle with a bit of powdered sugar just before serving. Fun family hike at Santa Margarita Preserve. Super fun day hiking with my favorite hiking buddy @jelizabethlemke. What a gorgeous day! Fun time exploring the super bloom. Forgot to add in the picture from Belle Meade. Super fun tour with wine tasting! Another great day with delicious food and fun. Dose for coffee and avocado toast, Belle Meade to tour and explore, Five Points Pizza, centennial park and the Parthenon, Ugly Mugs for more coffee, then late night BBQ at Martin’s. The mural is on the wall behind our Airbnb. Nashville has been great - we want to come back when it’s not freezing! We had a fantastic day today, thanks to some great recommendations. Biscuit Love, Jeni’s ice cream, Frothy Monkey Coffee, tons of fun sightseeing and shopping followed by Burger Up!